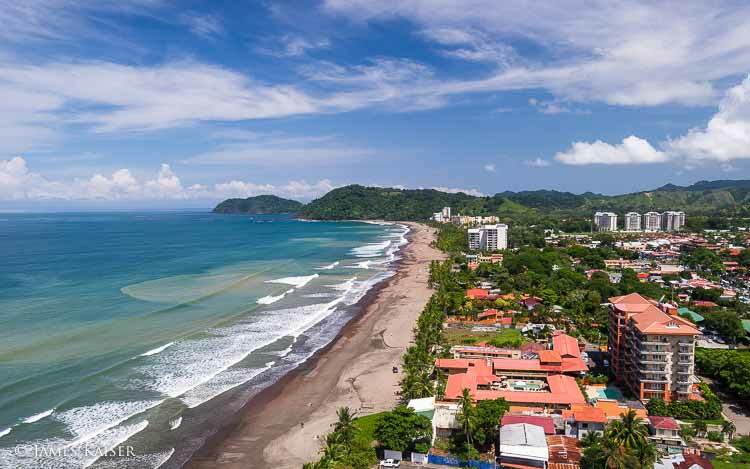 If you are thinking of surfing while in the lush country of Costa Rica, then the beach town of Jaco should definitely be one of the top places to consider. Aside from Jaco’s sandy shore, what makes this town really attractive to tourists is its ideal weather, vibrant atmosphere and accessibility. Jaco is in fact the closest beach to San Jose. You only need to travel less than two hours from Costa Rica’s capital city to reach this iconic beach town. Jaco’s beating heart is its main beach, which is named after the town. 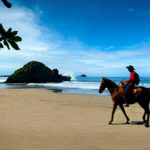 Playa Jaco has all the right traits to make it a consistent tourist hotspot. This beach covers a length of three kilometers, and is well-loved for its cleanliness and calm water. Although it is possible to swim in some areas, the beach is also known for its strong rip tide. So extra caution when swimming is highly recommended when in Playa Jaco. If you are seeking a more tranquil environment away from the crowd, then consider heading out to Playa Herradura, which stretches to an impressive seven kilometers. Jaco is like a one-stop shop when it comes to offering various activities and experiences. 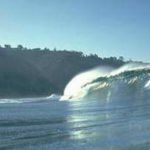 It is important to take note that as a destination it is first and foremost, a certified surfing hub. Thus, while here, you should grab the opportunity to ride its famous gigantic waves. 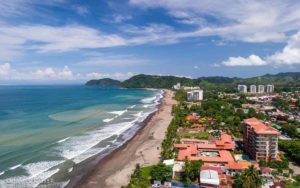 The beach called Playa Hermosa, which is just a few kilometers south of the main Jaco town, is known for its big surfing breaks that will challenge even the most seasoned surfers. 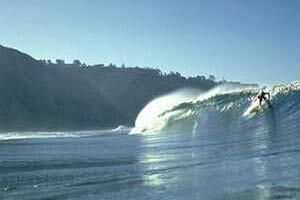 In fact, Hermosa Beach is the chosen venue for prominent annual surfing events such as the Quicksilver Championship. Backyard Bar in Hermosa also hosts weekly surf competition for the amateurs of the sport. But if you ever come Jaco without prior knowledge and skills on surfing, worry not, as the town is also a perfect spot to get your first ever surfing lessons. Aside from beaches, Jaco also has plenty to offer when it comes to other types of attractions. If you head out to the Villa Caletas hotel area, you can enjoy some of the most spectacular views of the ocean. This famous establishment also maintains a lovely restaurant and an amphitheater. And speaking of views, another spot where you get the best panorama is from the top of Miroís Mountain. If you have more than a couple of days to spare, consider renting a car and exploring Jaco’s neighboring landmarks. Just driving distance from town are other fantastic natural attractions in Costa Rica like the Punta Leona Wildlife Refuge and Manuel Antonio National Park. The fun does not stop when the sun sets in Jaco as this Costa Rican town has a big nightlife and party scene, which also greatly contribute to its popularity among the international travelers. 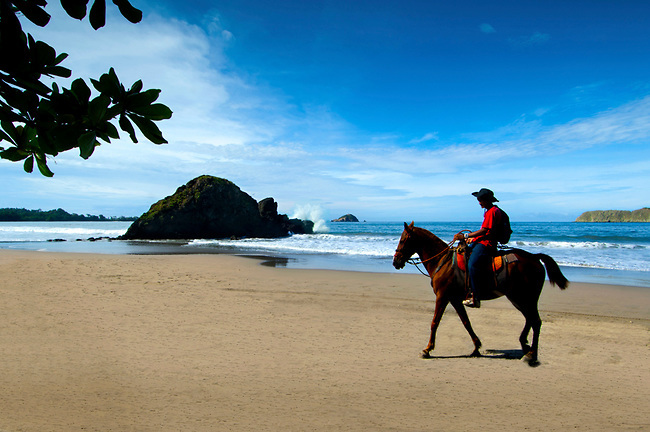 Because it is highly visited, this Costa Rican has a wide array of accommodation options. There are luxurious hotels for visitors who wish to vacation in style and utmost comfort. But Jaco also offers vacation rentals, medium-range hotels and affordable guesthouses for budget travelers. The town is very well-suited for visitors who want to stay active while on a holiday. There are always white-water rafting, horseback riding, kayaking, boating and ATV driving opportunities available for the adventure-minded.